Description: Pratt Fine Arts Center seeks a resourceful and motivated candidate to assist with its 34th Annual Fine Art Auction. Working closely with Pratt’s Development and Marketing staff, the Art Auction and Procurement Intern will gain valuable experience in non-profit administration, special event production, procurement, project management and data management. Proficient computer skills, especially with Microsoft Office. Quick learner of required databases such as Auction Tracker and Raiser’s Edge. 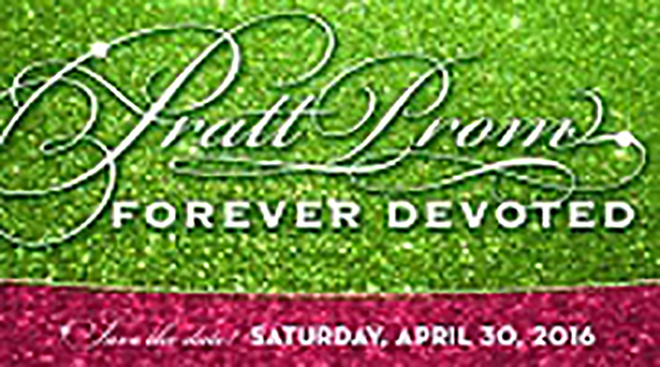 Event Description: Pratt’s Annual Fine Art Auction will be held at Bell Harbor International Conference Center along Seattle’s downtown waterfront on Saturday, April 30, 2016. The event, Pratt’s premiere fundraising gala, features over 200 original works of art, and promises to be the most exciting art auction in the city. Organization Info: Founded in 1976, Pratt Fine Art Center is an eclectic, hands-on learning and working environment serving students, hobbyists, and professional artists throughout the Seattle area. Pratt welcomes over 3,500 students and 300 working artists annually in the areas of glassblowing, cast glass, flameworked glass, metal sculpture, bronze casting, stonecarving, jewelry and metalsmithing, woodworking, printmaking, painting and drawing. In total, Pratt classes, exhibitions, lectures and programs touch more than 20,000 people annually.